The vital force of a native people is embedded in the culture of this idyllic town, bridging past and present, land and sea, physical and spiritual. A cliff hugging, serpentine road winds its way to a wild, untamed landscape in the Big South. The remoteness of the area calls to those who thrive in the silence of this wilderness. 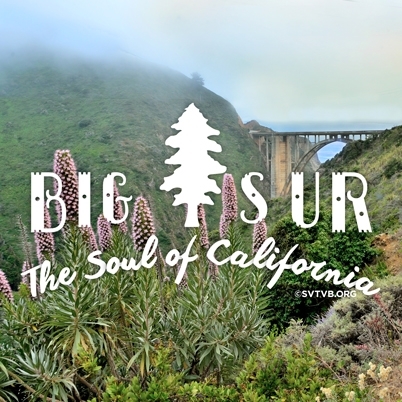 Towering tributes to nature’s grandeur, ancient trees that appear to be reaching up, reuniting with the energy of the universe and rejuvenating to the Redwood Soul are found in this unique sliver of land. A wide strand of beach catches the breaking surf, clearing the shore for a leisurely amble. 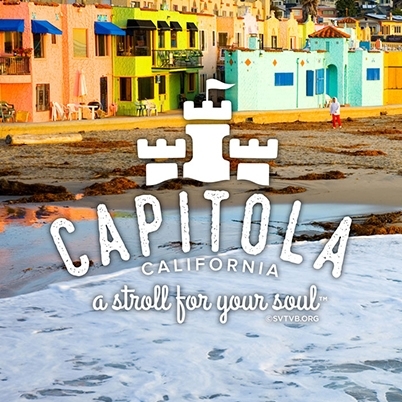 The Soul of Capitola saunters to the beat of disappearing footprints in the sand, creating new adventurous pathways. 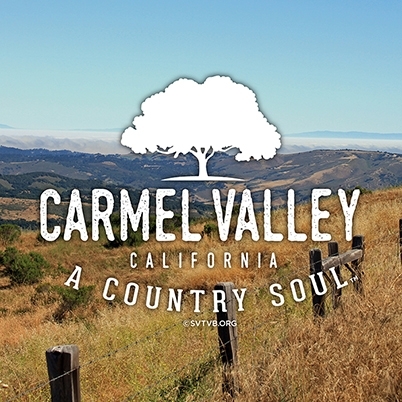 In the fields that provide life-giving sustenance and in the people who choose to take a step into a way of life that resonates with tranquility is where you’ll find the Soul of Carmel Valley. 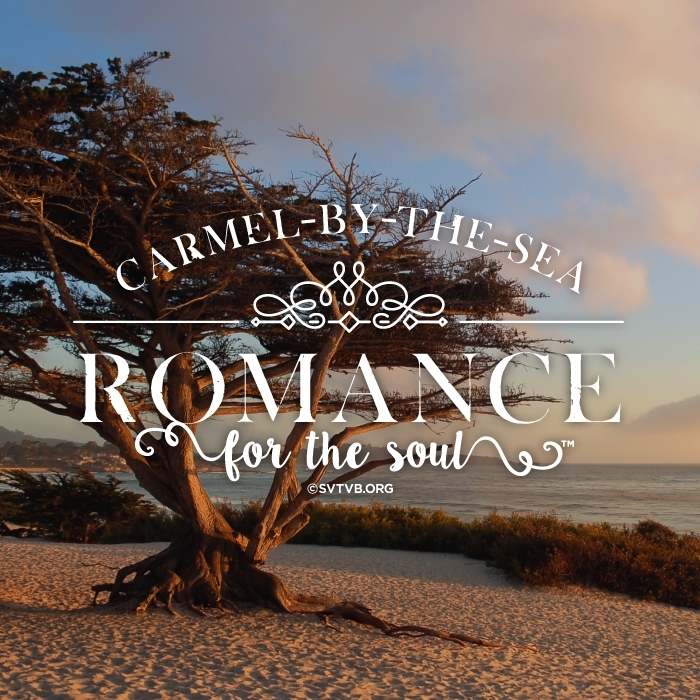 Quaint and charming architecture, glorious flowers, trees draped in lacy moss and the tinkling of the surf on the sandy shore create moments just right for romance here in Carmel-by-the-Sea. 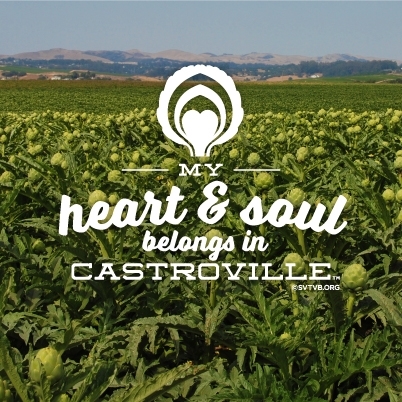 Once discovered, the tasty artichoke heart pierces your being, leaving a never to be forgotten experience deep in your soul and you belong to Castroville for a lifetime. 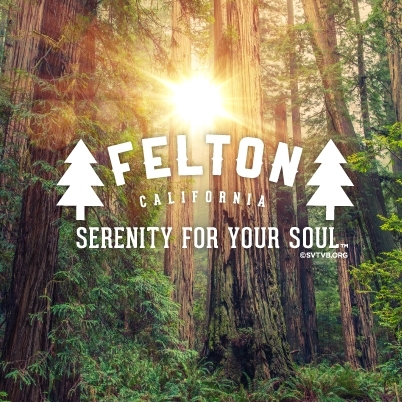 Relax, mellow out, slow down, take it easy and you’ll find that Serenity in Your Soul in this redwood shaded town. California dreamin’ happens in the sun-dappled meadows, a private untroubled moment of tranquility. 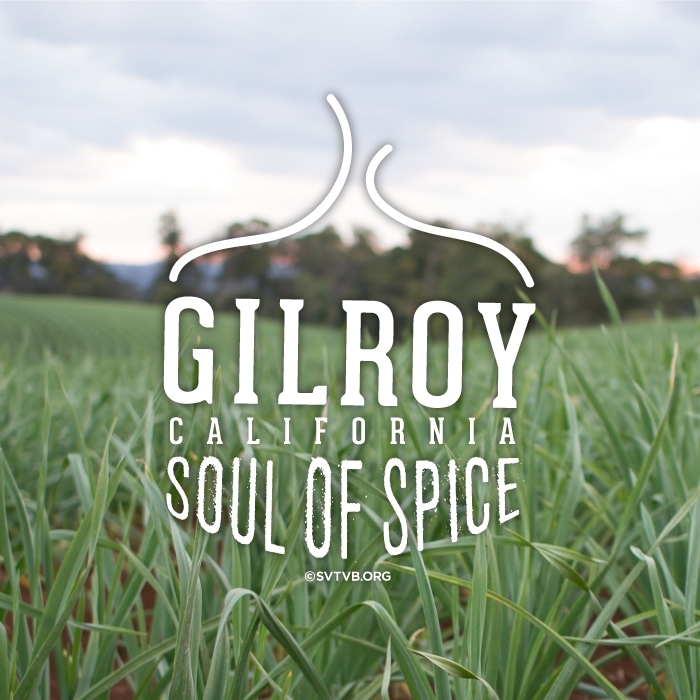 At the heart of this sunny valley town is a welcoming aroma that tickles the nose and entices the taste buds, bringing a spiciness of life found only here. 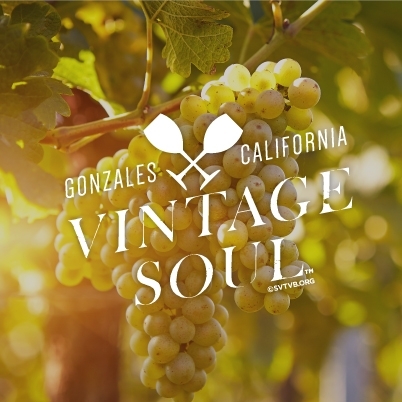 In the midst of deep-rooted grape-bearing vines, you’ll find miles of vineyards that summon a Vintage Soul. The flavor and character of these old-growth vines create a sense of place and connection to the land. 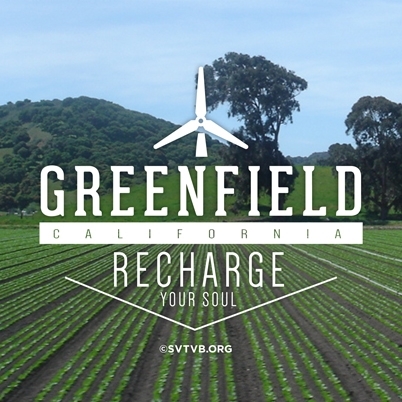 The rich valley soil creates a revitalizing bounty of freshness throughout the seasons and, with it, an opportunity to Recharge Your Soul. A harvest of sun-kissed goodness fortifies your spirit. 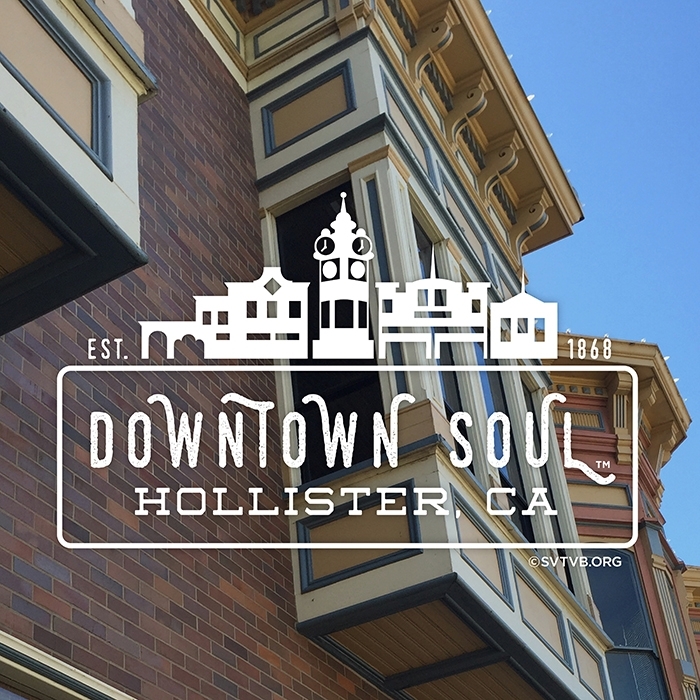 This Downtown Soul emanates from a rich cultural history. Each building has a soul that lives on in the story of its past, its place in the present and its link to the future. Rolling ranchland and bountiful fields protect the rural traditions that were put in place generations ago in this wide-open expanse of land. 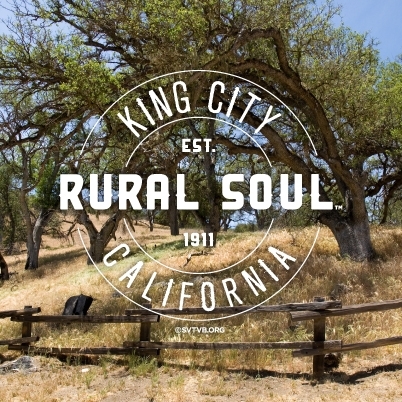 The Soul of King City thrives in the character of this rustic landscape. 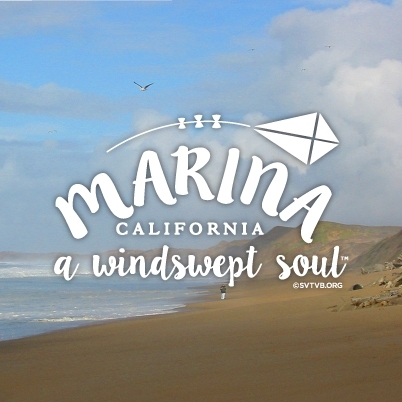 Wisps of fog drift along the coast, fanned inland by a coastal breeze that blankets Marina in peaceful quietude. This City’s soul glides on these currents bringing nature’s faint murmurings to embrace life’s rhythmic ebb. 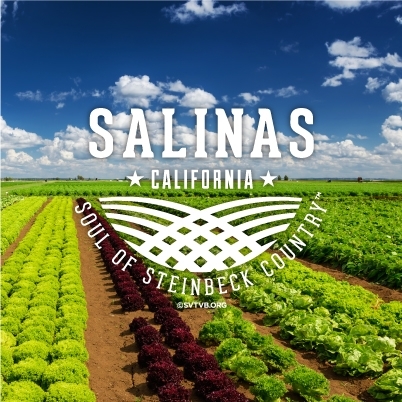 It all started here, the birthplace and the first capital of California. 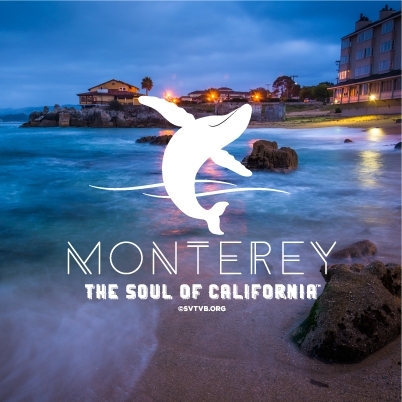 Monterey’s Soul is found in the rugged coastlines, the craggy mountains, the pristine beaches, the sanctuaries that protect the resources and the bounty that comes from this fertile land. The sea casts a spell on those who stand on the shore, watching the ceaseless breaking waves push the ocean up onto the sand. 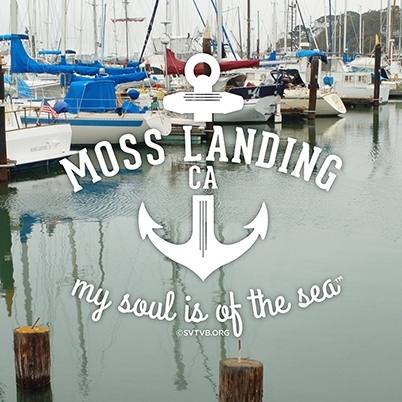 The Soul of Moss Landing is in this enchanting call of nature’s rhythmic cycle. The faint hint of the past drifts through the fog-shrouded streets, preserving the soul of this small town. It beats to the rhythm of a bygone time while living fully in the present, summoning those to come home. 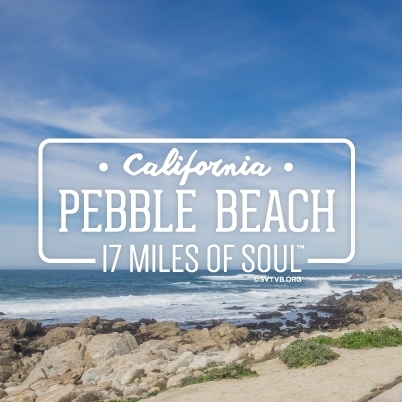 A meandering road along secluded beaches, through old-growth forests, overlooking sheltered coves is the link to the Soul of Pebble Beach. Fog drifts through the trees, creating a mystical quality to this dramatic merging of land and sea. An author’s passion is captured forever on the pages of his books, stirring emotions and rekindling spirits, awakening an appreciation of this, his home and reflected for eternity in his written words. 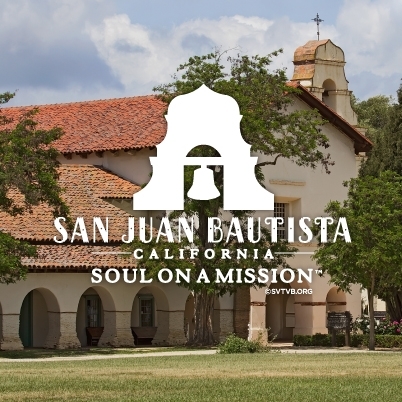 Preservation of the past is firmly rooted in the historic character of this quaint city. A calling to explore yesterday is the resilience embedded here, a town with a Soul on a Mission. 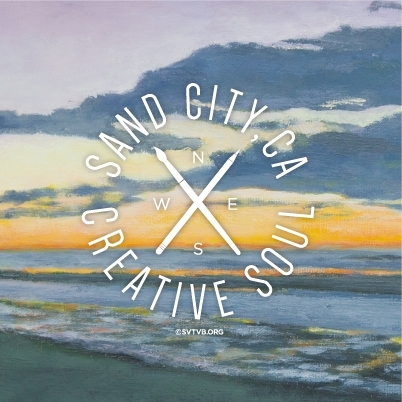 Undulating coastal sand dunes and the rhythmic sounds of the nearby surf are the framework that inspires an artistic nature to flourish. Here, a Creative Soul is free to find its life’s passion. 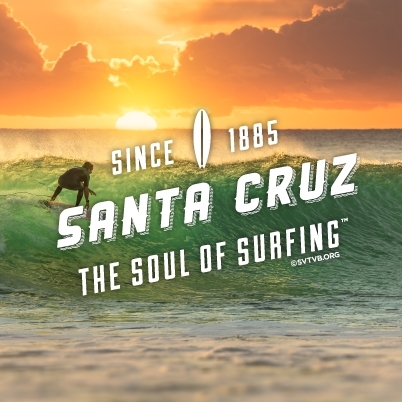 At one with a breaking wave, a solitary figure at the top of the crest taps into the spirit of the surf for a brief moment, capturing the essence of that energy, forever changed by the experience. 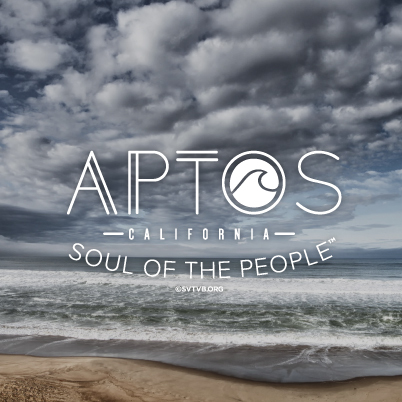 Prevailing winds from the west tickle the spirits of those in this ocean-side community, creating a lightness of being that manifests in a joy of life. 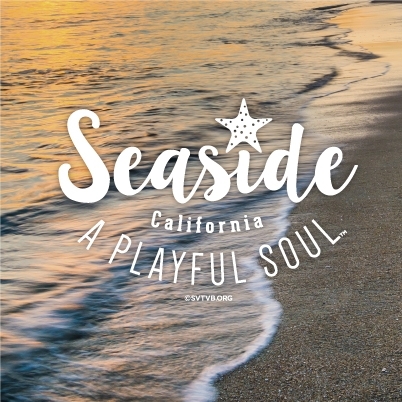 The Soul of Seaside is effervescent. 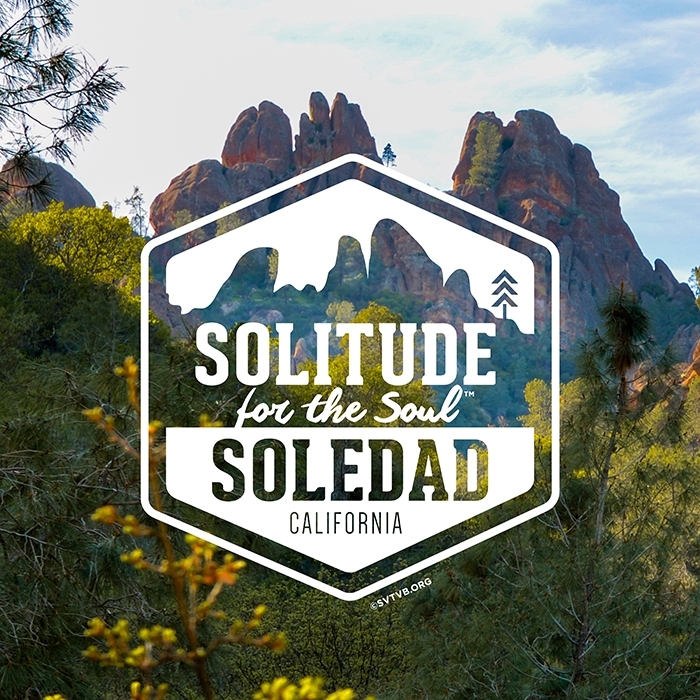 A pervasive quiet surrounds the tranquil town of Soledad. 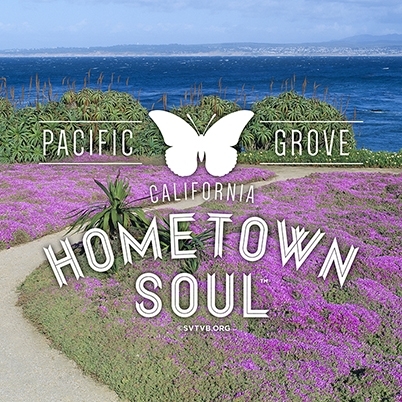 A mantle of peacefulness sweeps through the area from the onshore coastal breeze, blowing away the hubbub of daily life, paying homage to the soul. 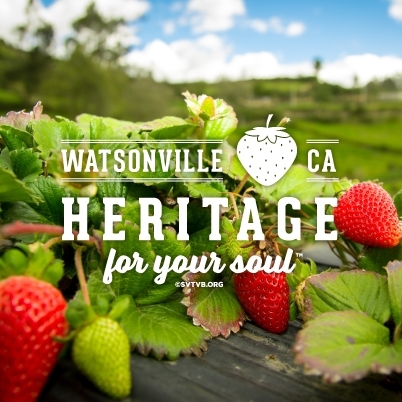 Riches of the past are the essence of the Soul of Watsonville. 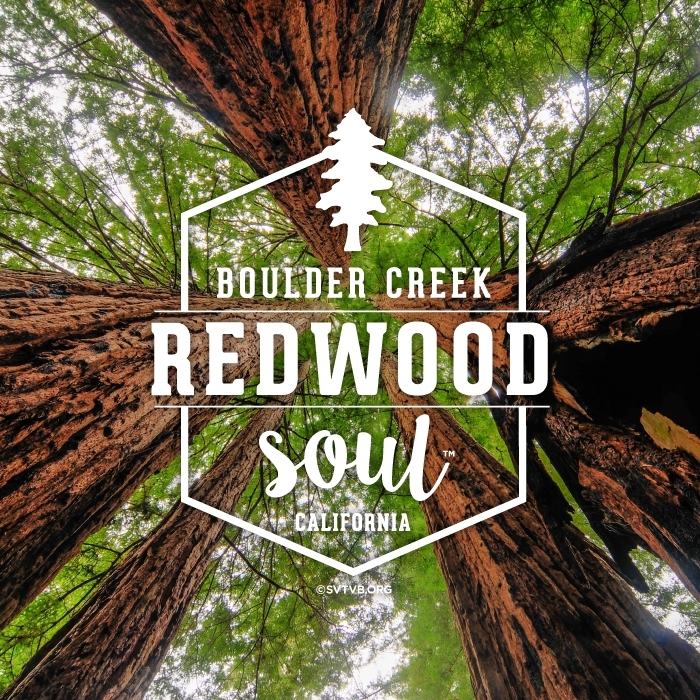 The spirit that radiates from this charming town is found in the sweet heritage at the core of this close-knit community.